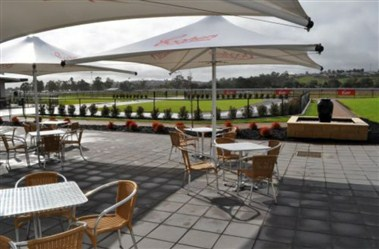 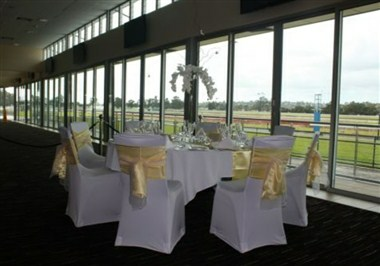 The Gawler & Barossa Jockey Club Incorporated is a proud racing club, has emerged as a premier function centre & a Mecca for raceway entertainment. 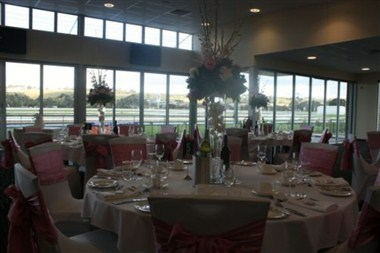 The Terrace Function Centre and Galilee Room are purpose built modern event spaces perfect for weddings, conferences etc. 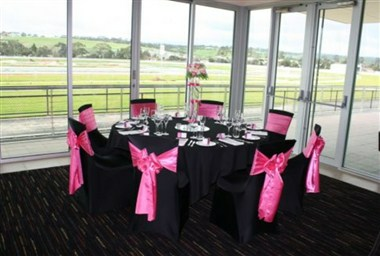 The Galilee Room is used on race days but is available for private hire on other occasions. 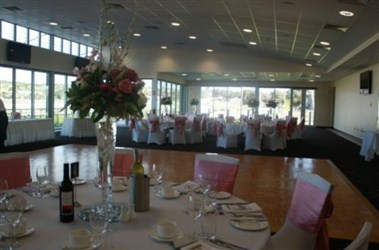 The Terrace Function Centre is a versatile event space, offering the sophistication of the main dining room and the flexibility of the garden surrounds.